The summer months are near and so are the new projects and construction schemes lined up for 2017. Spectile are working extremely hard with Architects to technically assist with all their needs for specifying wall and floor tiles. Here’s a quick round up of the news we have for our May Newsletter. Following almost 2 years of design and construction Birmingham University has finally opened the doors to their new state-of-the-art Sports and Fitness Centre. 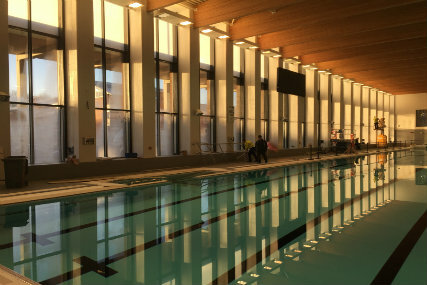 A proud moment for the city as the new centre contains their first 50m Competition Swimming Pool which is also open to the public as well as the students and staff at the university. With yet another project successfully supplied, Spectile are proud to have been involved with such a prestigious and inclusive development designed to cater for everyone’s requirements. To read more about how Spectile assisted with this project please click here. This month’s blog involved the introduction of our new bespoke Craft wall tiling range. Rejuvenating the traditional ‘brick-look’ design with a modern twist including an array of vintage colours, various formats and a flamed -affect glazed surface. 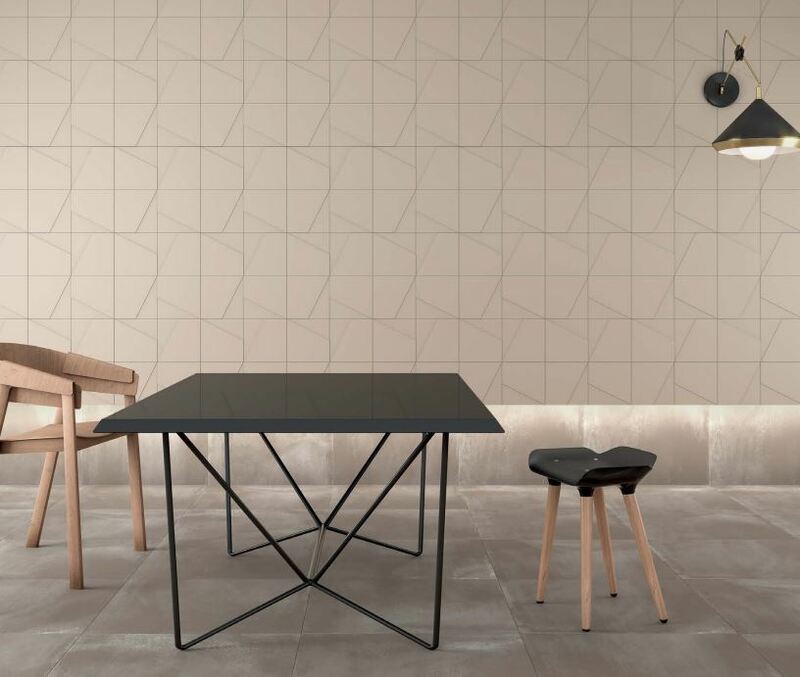 This tiling range could be the finishing touch to your interior design master piece, so please click here for more information. 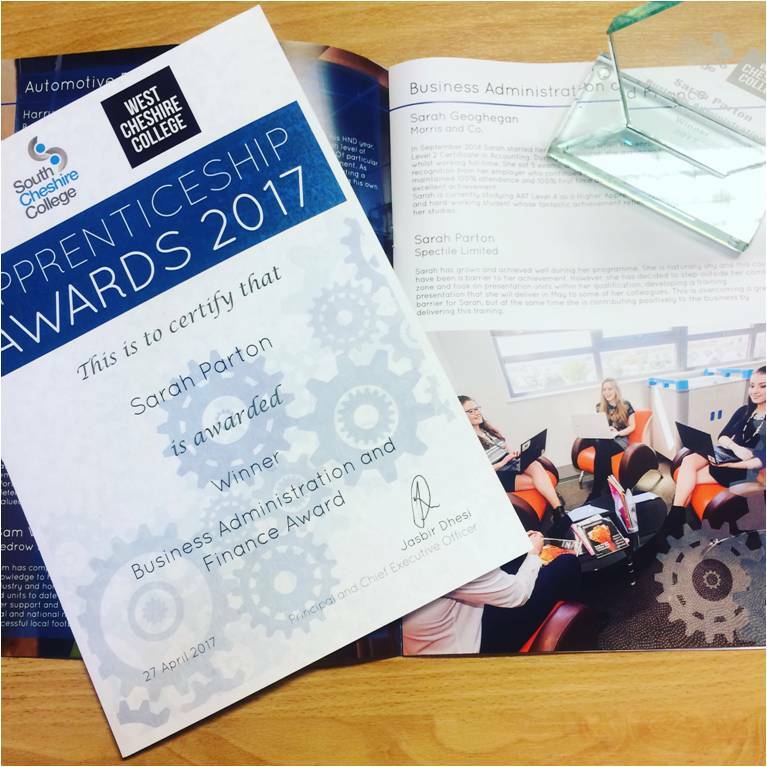 Spectile are proud to announce that their Business & Administration Apprentice – Sarah Parton has won the Student of the Year Award in her category for both South & West Cheshire Colleges. Nominated by her college assessor for her outstanding work and positive attitude to learning; Sarah has a keen interest in Business & Administration and she will shortly be completing her Level 3 NVQ Qualification. Well done Sarah. 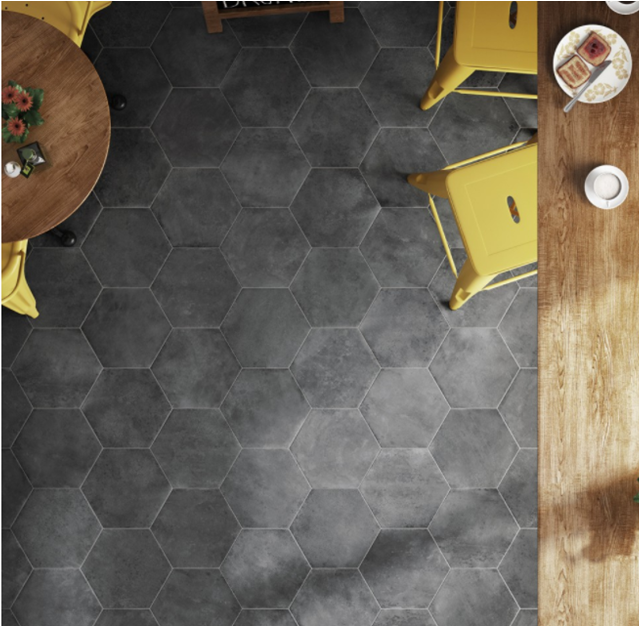 This month we have introduced our brand new porcelain wall and floor tiling collection; Urban. Tiles in this range have been described as a soft and sophisticated finishing with a balance of modernism and irregularity. Our Urban architectural tiles are available in 5 Colours, 3 Sizes including a hexagonal format and a selection of decorative patterns. In an R10 Anti-Slip surface as a floor finish, Urban could be a delicate but safe option for areas such as Restaurants, Hotels & Reception Areas, Public Buildings and Commercial Developments. 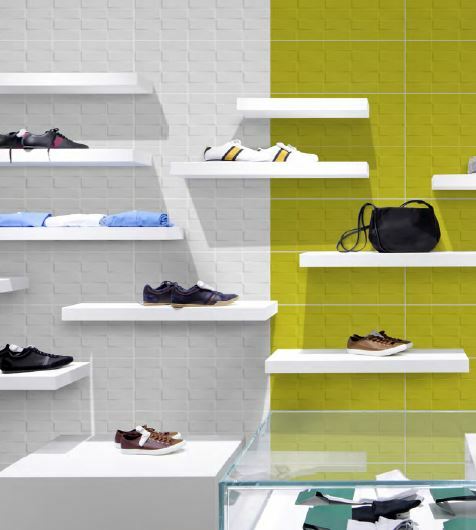 Home Colours is a popular large format Wall Tiling range which has been supplied by Spectile for a number of years to many types of projects in the Leisure Industry. This year we have introduced a new catalogue with some additional colours in cool and warm shades. The 200x500mm Matt/Gloss White Body Wall tiles are usually applied as a feature wall in bands of colour alongside our Home Colours – 3D Range to create a textured and contrasting finish. Another one of Spectile’s popular Wall Tiling Ranges has released a new catalogue including 7 different ranges in one. Each range is unique in its own way with several formats, finishes and colours available, you can transform an interior to suit designs effortlessly. To find out more about these ranges in detail please contact us via sales@spectile.co.uk or call us on 01270 256666 and we will be happy to assist you.